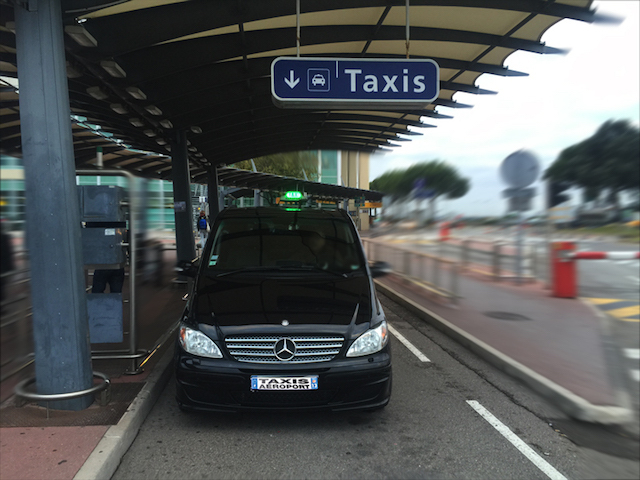 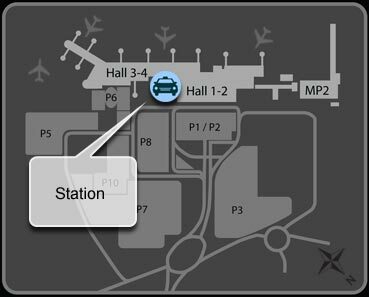 the taxis of the Marseille Provence airport have been running a service of a high standard 7 days/7 to and from the MRS and MP2 terminals . 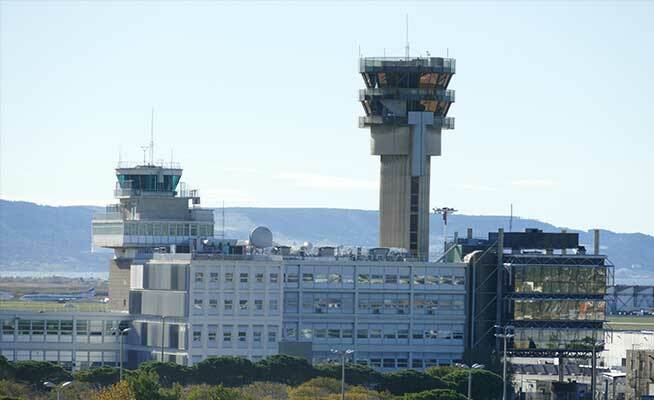 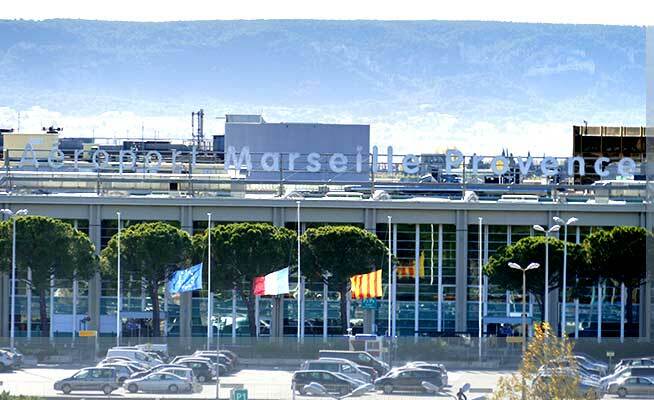 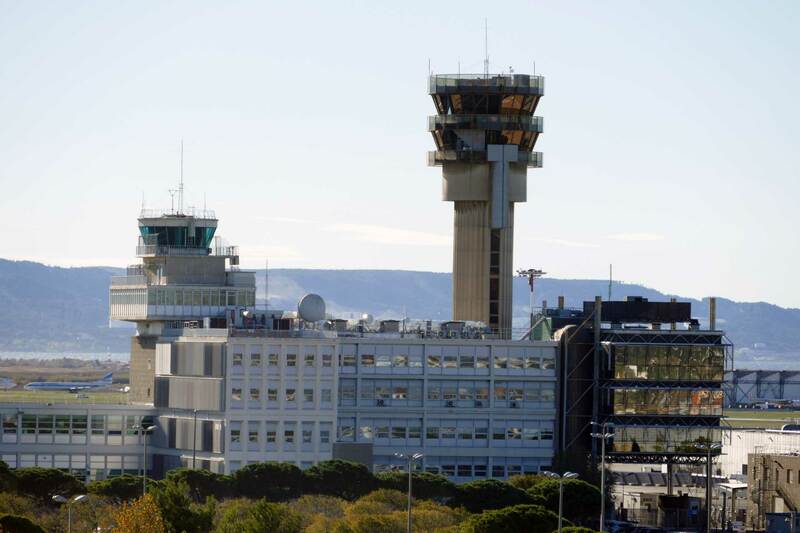 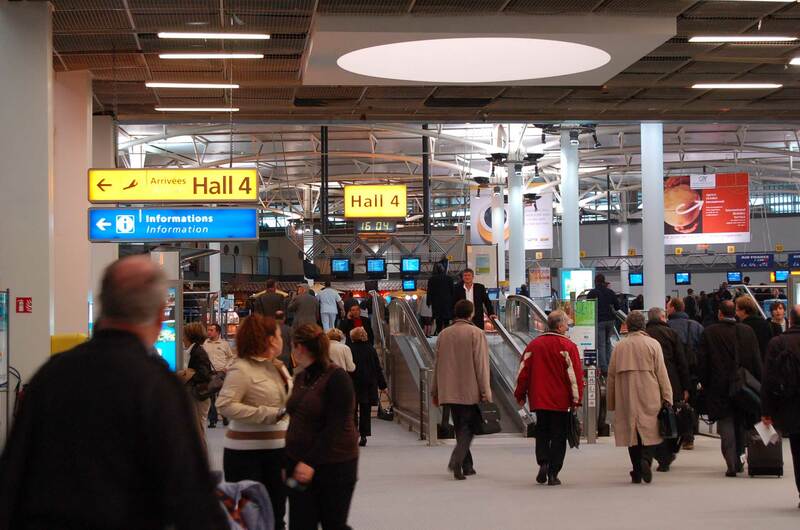 Since 1957, the taxis of the Marseille Provence airport have been running a service of a high standard thanks to their professional team and over 85 taxis at your service 7 days/7 to and from the MRS and MP2 terminals. 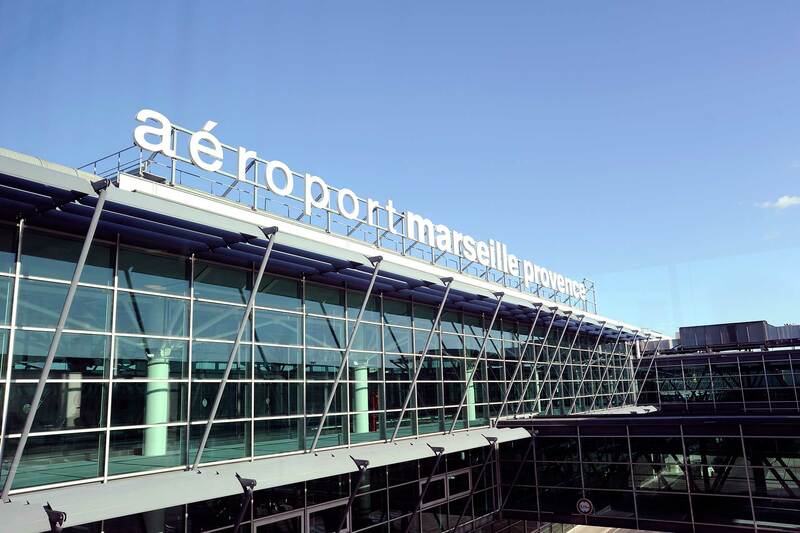 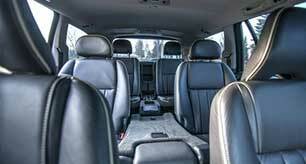 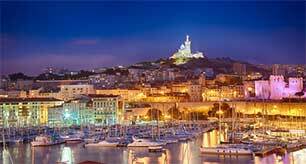 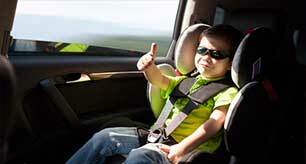 Our taxi group is the only one authorized to serve the Marseille-Provence airport. 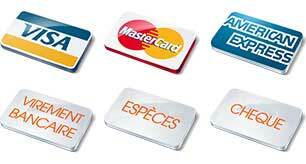 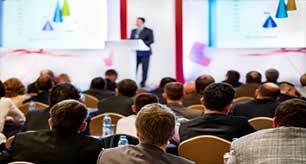 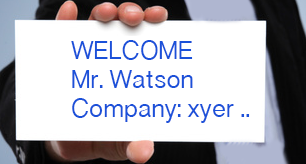 Do not hesitate to contact us for further details. . 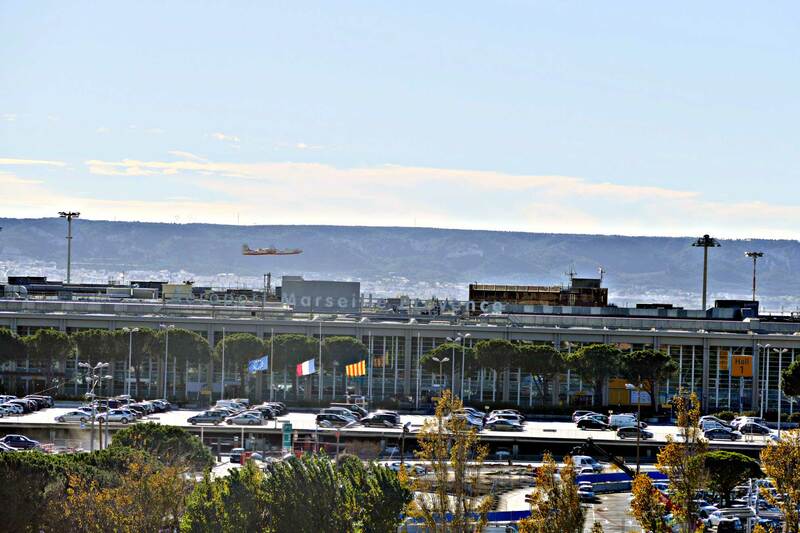 Under certain conditions and at the arrival times of low cost flights, some of the taxi drivers of the Airport are on permanent duty at the exit of the terminal. 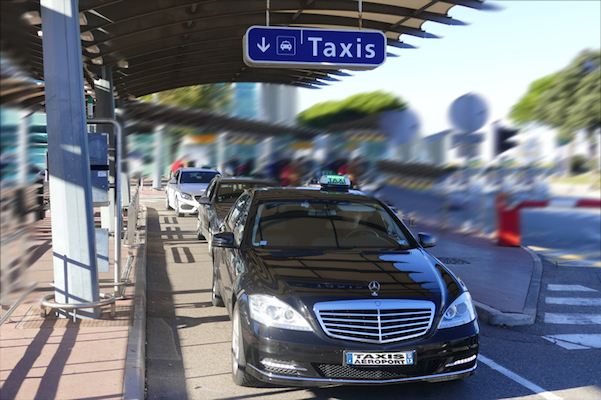 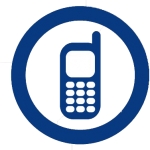 They are at your disposal for any information you require and can either direct you to one of our taxis or drive you themselves.